The Audi A4 adds few changes for 2018. 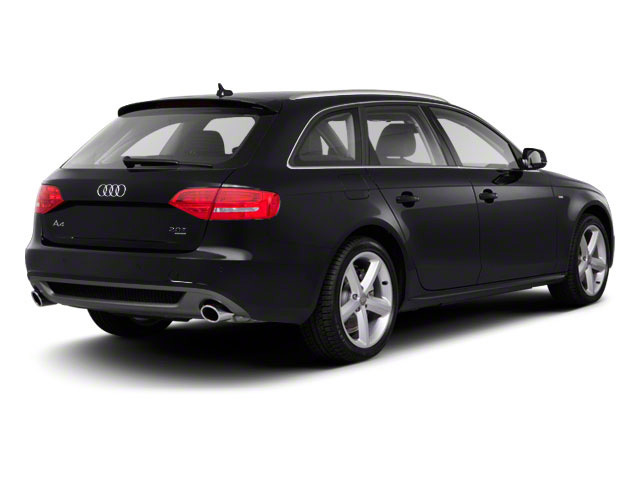 Quattro models have been tuned to improve fuel efficiency. Premium Plus trims now include Side-Assist with Rear Cross Traffic Alert, Virtual Cockpit, and an 8.3-inch touch screen standard. Both Premium Plus and Prestige models now offer a "Black Optics" package that includes red brake calipers, a flat-bottomed steering wheel, red contrast stitching and high-gloss black wheels and side mirror. 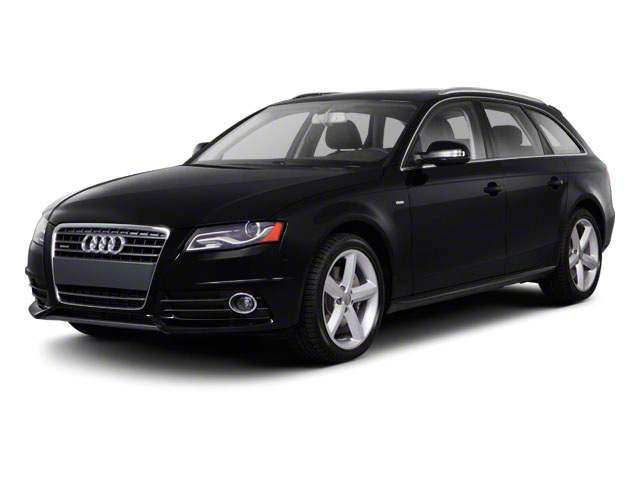 The Audi A4 has rightfully earned its place among the best of the luxury sport sedans. 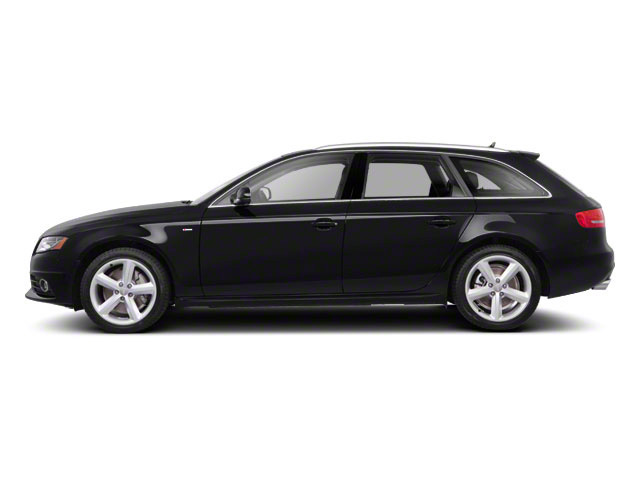 Audi styling, as always, meets at the intersection of classic and modern. Interior material quality is second-to-none. A powerful 252-horsepower engine combined with Audi's excellent quattro all-wheel-drive system, and the A4 gives BMW's 3-Series and Mercedes' C-Class a serious run for the money, while its sporty brother the S4 makes it more than an even match with the M3 and AMG models from the competition.